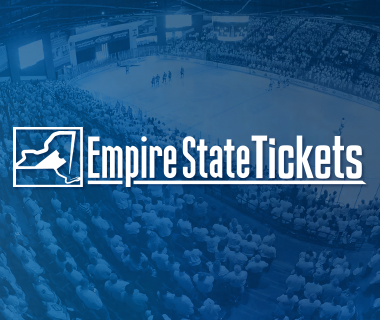 The Utica Comets stormed back in the third period to upend the Syracuse Crunch 3-1 Friday night at the Utica Memorial Auditorium. Clad in their lucky green sweaters, the Comets entered the third period trailing 1-0. Two power-play goals, and their league-leading 16th short-handed goal of the season, powered the Comets to a 5-4-0-0 edge in the Galaxy Cup series. It didn't take long for the first goal as Syracuse got on the board just nine seconds after the opening face-off. Anthony DeAngelo controlled the puck off the opening face-off and sent a laser of a pass to Joel Vermin, who split the Comets defense for a breakaway goal. No more goals would be scored in the first, and the second period followed suit. After being outshot 11-5 in the first period, the Comets held the Crunch to just two shots in the second period, and six shots in the third period. 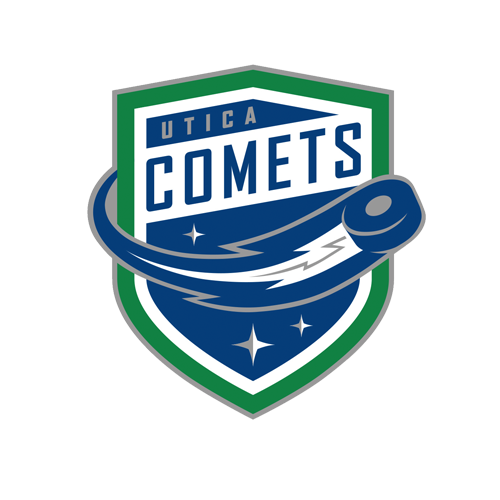 Kenins tied the game for the Comets in the third period and breathed some life into the Utica crowd that was waiting for a reason to get into the game. Jordan Subban rifled a pass to Hensick who was stationed on the goal line. Hensick found Kenins as he streaked across the slot and set the Latvian up for a one-time slap shot that whistled its way past Kristers Gudlevskis. The Comets fed off of the momentum and took their first lead of the game with 4:40 remaining. From the top of the circle, Grenier one-timed Gaunce’s pass on net. LaBate expertly redirected the shot through the Crunch netminder for his 10th of the season. Despite being shorthanded, the Comets capitalized on an empty net to finish off the Crunch. After Carter Bancks Pedan bounced the puck down the length of the ice, and into the empty Syracuse net to put the game out of reach and seal the deal. The Comets finished with 25 shots on goal, and the Crunch had 19 shots on the night. Gudlevskis saved 22 shots in net for Syracuse. 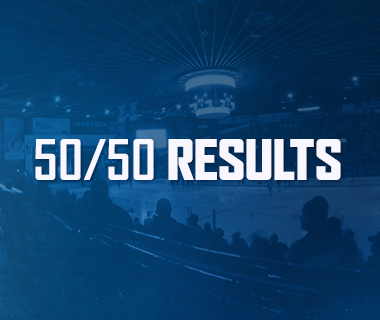 Utica improves to 37-25-8-4, while the loss drops Syracuse to 32-28-10-4. 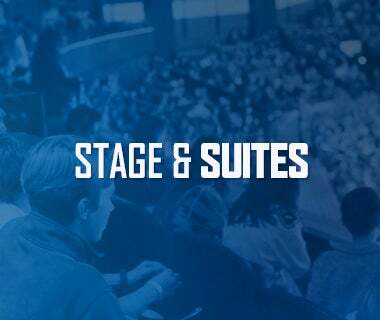 The Comets will travel to Syracuse on Saturday for one last meeting against the Crunch before returning home Sunday for the final game of the regular season, when they take on the Binghamton Senators. Saturday’s puck drop is scheduled for 7 p.m., and Sunday’s game will start at 3 p.m.
Tonight’s Game: With a Calder Cup Playoff berth already in the bag for the Utica Comets, and an “eliminated from playoff contention” tag attached to the Syracuse Crunch, the two teams play solely for the bragging rights that come with the Galaxy Cup. The series is tied at eight points apiece, with each team having acquired four regulation wins. The Comets enter tonight’s game sitting in third place in the Eastern Conference’s North Division with 84 points. 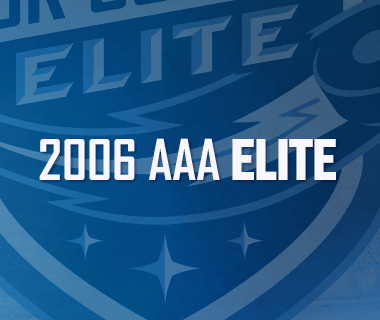 Due to the crossover team from the Atlantic Division, and the AHL’s new playoff format, the Comets trail the Bridgeport Sound Tigers by a point for playoff positioning. Last Game: The ESPN’s second-best play on the network’s daily Top 10 Plays came courtesy of the Comets and Richard Bachman, as his behind-the-black glove save wow’d fans across North American. That would be the only positive from that game as six different skaters for the St. John's IceCaps scored to down the Comets by the score of 7-1 on Sunday afternoon at the Mile One Centre. With a second period tally, Curtis Valk (1-0-1) was the only Comets player to beat IceCaps’ goaltender Zachary Fucale. 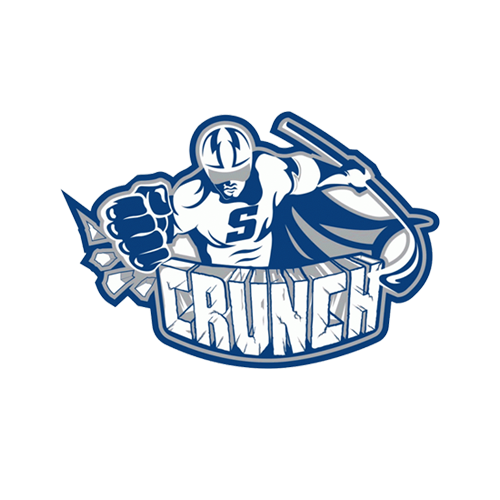 Scouting the Crunch: Last weekend the Crunch took three out of four points against the two top teams in the North Division, the Albany Devils (SOL) and the Toronto Marlies (SOW). Tampa Bay Lightning’s American Hockey League affiliate has won the last three games against the Comets after falling into a 4-1-0-0 hole against their rival to starting the season. Paving the way in points (53), and assists (42) is Tanner Richard (11-42-53). The Crunch’s roster boasts three twenty goal-scorers, but will only have two available tonight in the form of Jeff Tambellini (27-19-46) and Tye McGinn (20-24-44). The third, Mike Blunden (21-17-38) is on recall with Tampa Bay. AHL All-Star goaltender Kristers Gudlevskis has taken the lion’s share of games in net with 39. His 2.82 goals against average, and .907 save percentage leads the team. Iron Man: Comets forward Carter Bancks enters tonight’s game as just one 13 players that can finish the season playing all 76 games for one team this season, and the only player from the North Division. Across the board Bancks has set career highs in games played (73), goals (14), assists (23), and points (37). Seven players from the Pacific Division have a chance of playing in all 66 games for their team. Super Joe: Joseph LaBate produced nine points (4-5-9) over a 15 game stretch from March 12 to April 10, following just 10 points (5-5-10) in his first 48 games of the season. The rookie forward has found a niche as being the man creating havoc at the top of the crease on the power play. Over the past month he has been the direct cause of several Comets goals without being credited with a point on the play. Next Game: The Comets and Crunch get right back to it tomorrow night in Syracuse. Puck drop from the War Memorial Arena in downtown Syracuse is scheduled for 7pm.